Acharya Institutes, Acharya Dr. Sarvepalli Radhakrishnan Road, Acharya Post Office, Bangalore, Karnataka - 560 107, India. 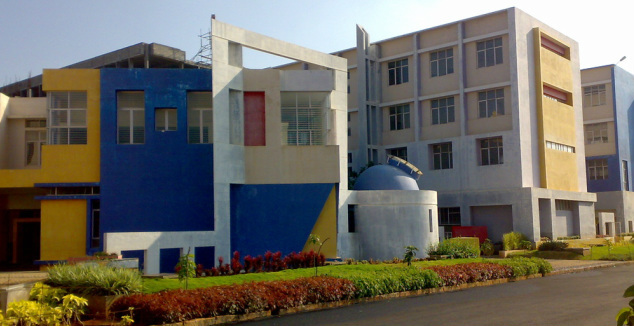 Acharya's NRV School of Architecture (ASA), Bangalore was established in 2009. Acharya's NRV School of Architecture college is approved by AICTE and Council of Architecture (India) and is affiliated to Visvesvaraya Technological University.